Evesham-based agency, Areca Design, has been commissioned to provide brand development and marketing materials for a prestigious Midlands tourism destination management group – Shakespeare’s England. Located in Stratford-upon-Avon, the destination covers tourism businesses in Warwick, Leamington Spa, Kenilworth, South Warwickshire and The Cotswolds, helping them to get their messages out, attracting visitors from around the world. Areca has produced an array of creative projects including; design work for the famous Shakespeare’s Birthday Celebrations, the making of the new Explorer Pass, creating a new logo and supplying materials to help promote Warwick Castle’s new event to commemorate Guy of Warwick in May. Mick Hurst, Managing Director of Areca Design, said: “To be asked to support businesses and events associated with such a globally recognised character as Shakespeare is an absolute privilege. 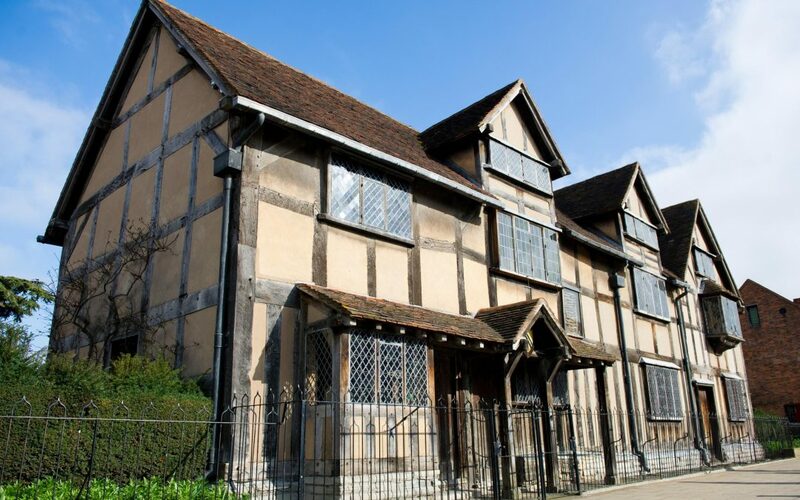 We have a fabulous reputation in bringing historic venues and stories to life with our digital innovations and Augmented Reality Apps – but none have been quite as famous as the Bard himself”.